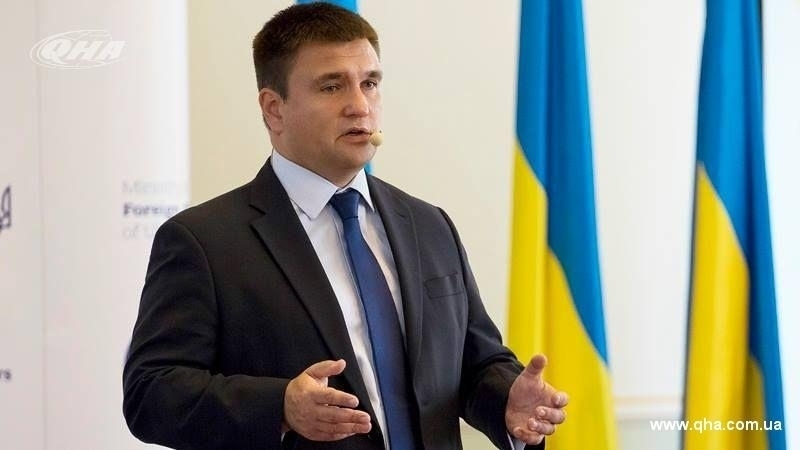 The Minister of Foreign Affairs of Ukraine Pavlo Klimkin demanded the Russian authorities to stop political persecution and violation of human rights on the annexed peninsula. He made a corresponding statement on his Twitter page. “Russian invaders broke into the meeting of the public association Crimean Solidarity. How much they fear that the Crimeans help each other and support the families of political prisoners. To stop the violation of human rights and political persecution in the occupied Crimea is the demand of the entire democratic world for the Russian Federation," he wrote. Earlier, the Crimean solidarity stated that the visit of the security forces to the meeting of activists of the public association was prepared in advance. In social networks during the streams from the site of events, bots with Crimean Tatar names and surnames were working. Despite the action of the security forces, the activists went on air and told about the incident. QHA reported that January 27, in the occupied Crimea in the city of Sudak, a police squad arrived at a meeting of the Crimean Solidarity NGO. According to the security forces, the reason for their arrival was information about the presence of weapons in the premises where the meeting of the public association was taking place. They added that the meeting was taking place in the "border zone" and this had to be coordinated with the so-called authorities. The security officials forced activists of the public association Crimean Solidarity to provide their passport data, holding them in the premises where the organization's meeting was held.